The Profit Line T-25 is a traditional paper folder. The T-25 is a perfect photo folder that is inexpensive, but adds big impact. 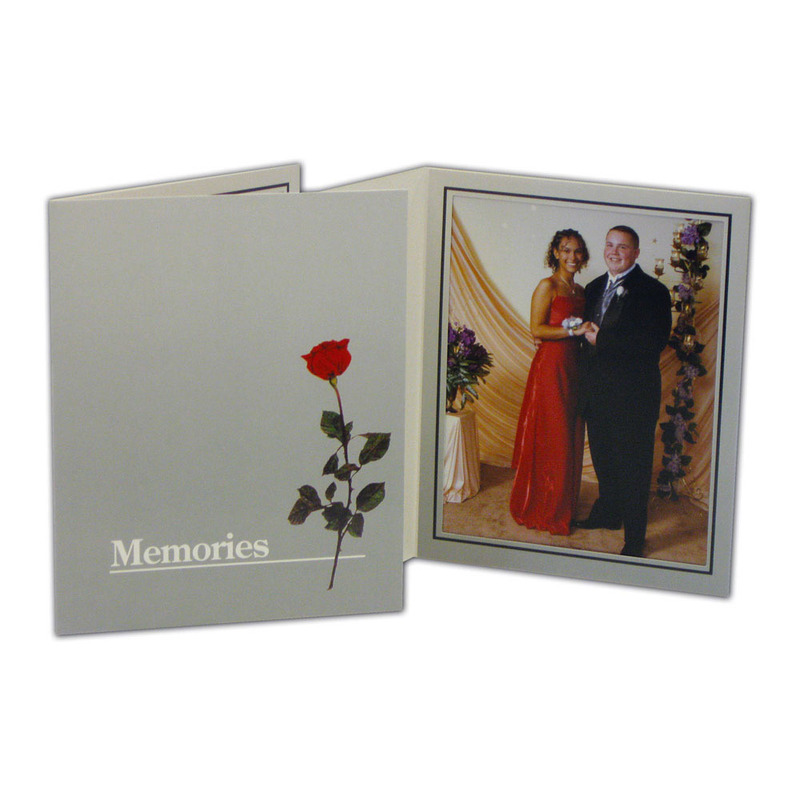 You can use this folder for proms, school dances, event photography, onsite print and delivery, corporate parties, and so many other special events. Remember to add foil imprinting with the event name or your studio die for extra impact. Constructed with a high-quality printed coated gray board. Customers who purchased a Profit Line T-25 Folder also purchased these items.